Maldivian customs and cultural background include Dhivehi, the local language, Bodu Beru, the traditional dance, dhonis, handcrafted boats. 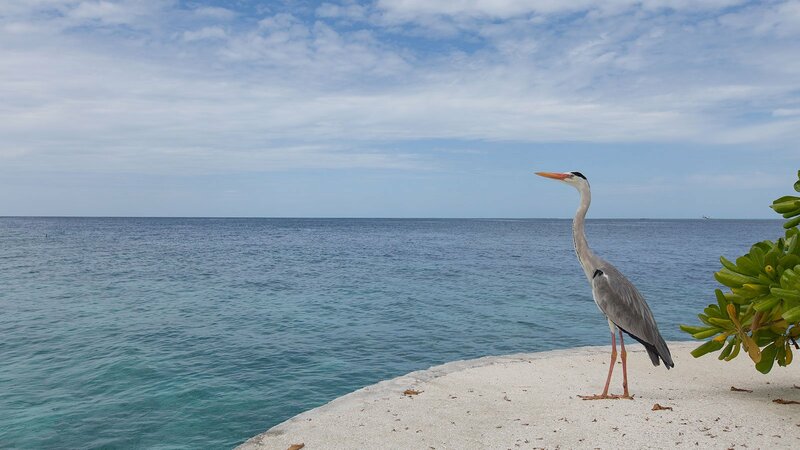 Maldives’ first dwellers came from Sri Lanka and India. Today’s Maldivians features are similar to South East Asian, Arabian and African mariners. 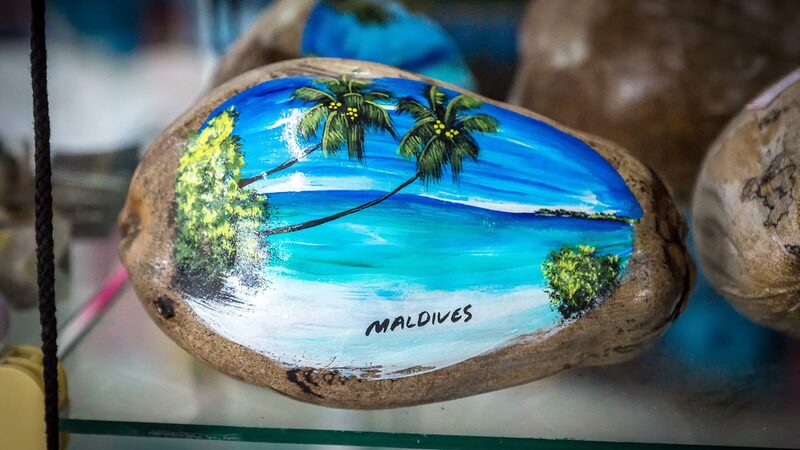 Dhivehi is the local language, although English is widely spoken and very popular in the Maldives. Check out our guide to learning some local phrases for your stay with us. Islam is the predominant religion in Maldives, with Maldivians celebrating Muslim festivals and following the Islamic calendar. When visiting local islands, we request that women keep their shoulders and knees covered in order to respect the local culture. 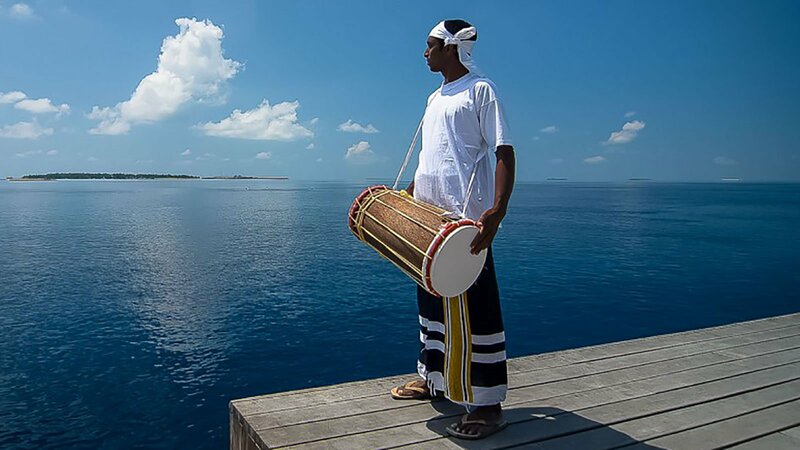 The most popular and the most extensively known form of music from Maldivian tradition is Bodu Beru, which means Big (Bodu) Drums (Beru). Bodu Beru is a dance song, starting with a slow beat and leading to a frenetic and tumultuous beat. It is usually performed by large groups of 15 to 20 men, including drummers, singers and dancers. Craftsmanship is a cultural heritage, passed from one generation to the next over centuries. 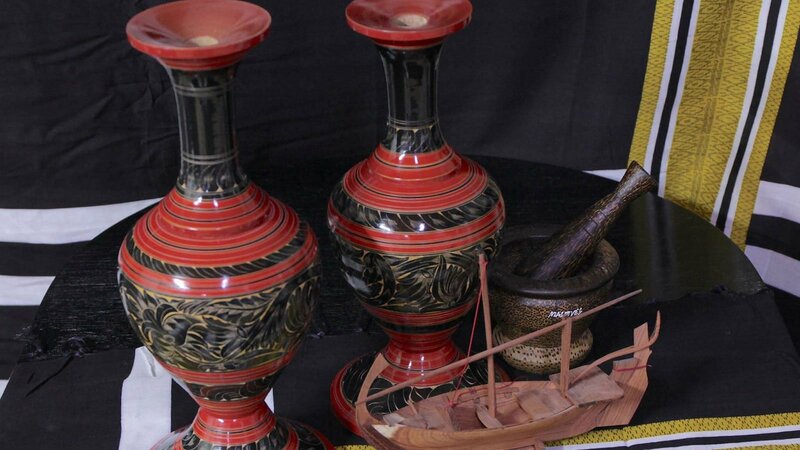 Maldivian craftsmen produce a range of products from wooden lacquer ware to dhonis, Maldivian traditional boats. With wooden lacquer ware, artisans create boxes and objects in all shapes and sizes, easily found in souvenir boutiques. 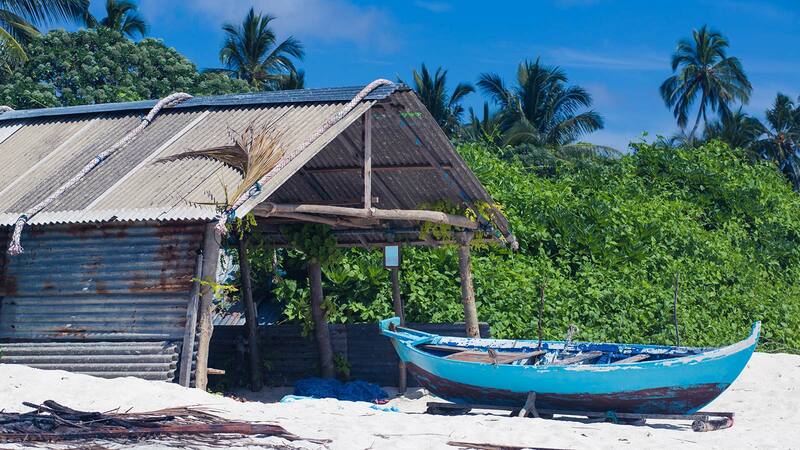 As for dhonis, the handcrafted fishing boats are made from coconut palm timber and are an important element in the Maldives’ heritage.